Lynn has been happily matching hearts with homes in the Cardiff, Encinitas and surrounding areas since 1976. 1. 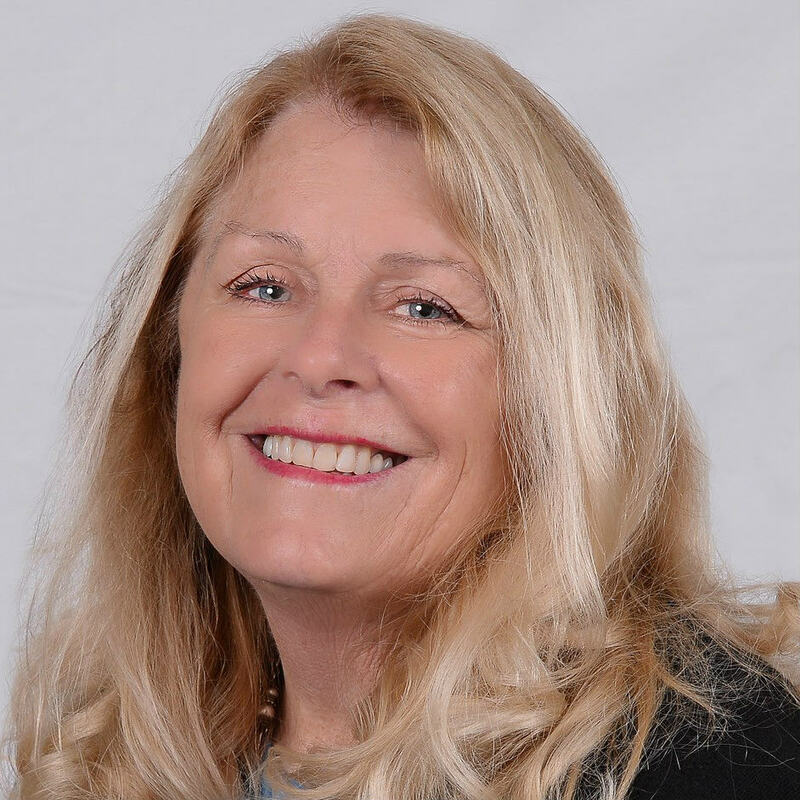 You will have Lynn on your team as your consultant, negotiator, and overseer of the transactional details of your Home Purchase or Home Sale. You will be in good hands. 2. You will work with someone who doesn’t just love Cardiff and Encinitas, she will love helping you find your dream home here too. You will benefit from the years of experience Lynn has in her community. When you become her neighbor you will enjoy the “Happy Air” on our beautiful coast. 3. When you are selling…Moving up, down, around the corner or out of town… You can count on Lynn to use her cutting-edge sales strategies to put your house in the market for competitive advantage and not just on the market. 4. You will be glad you called Lynn…She is dedicated to giving you, her client and new friend, more than you expect and everything you deserve.